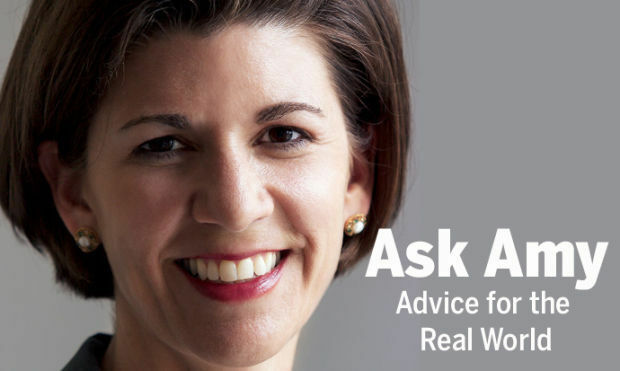 Dear Amy: For the past 2½ years my son (now 9) has been asking for a dog. I’ve been saying no because while I like dogs, I prefer them in other people’s houses. I didn’t want to take on the considerable expense and care for a dog. I don’t want to damage my relationship with him, but I am unhappy with this dog in my house. Can you help me? Dear Wondering: It is not rude to ask if you can join someone, certainly at church, where this fellowship is part of the worship experience. Dear Amy: Wow, thank you for your response to “Concerned Parent,” who wondered about his kid’s Michael Jackson obsession.